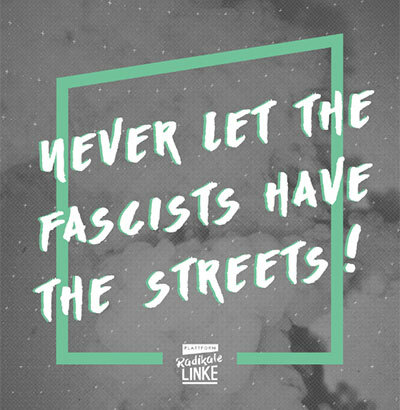 As antifascists, we do not accept that with the FPÖ a far-right, racist, nationalist party worsens the already unacceptable conditions. against the growing authoritarian aggravation - for a liberated society! Organize Actions and Events against capitalism, state and his authoritarian aggravation! 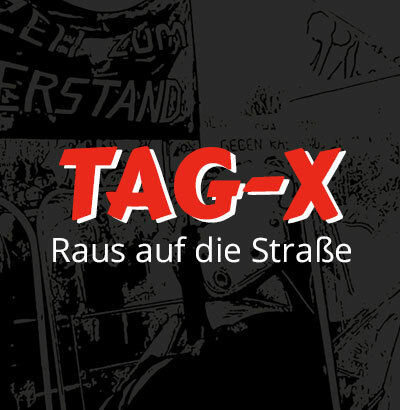 With means of civil disobedience the march of the „Identitär“ has been massively disturbed and succesfully blocked. The summit is over, but the repression continues.. It has hit some, we all are meant! 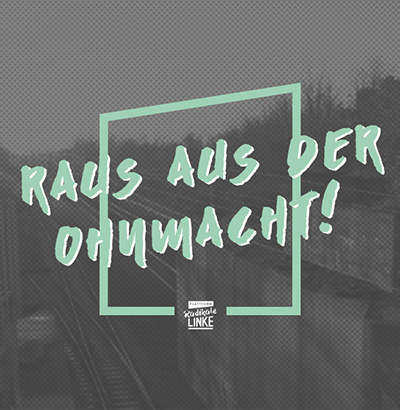 Get out on the street- resistance against the FPÖ government! Attention! German-National and Anti-Semitic Continuities!